Running Boston this year? 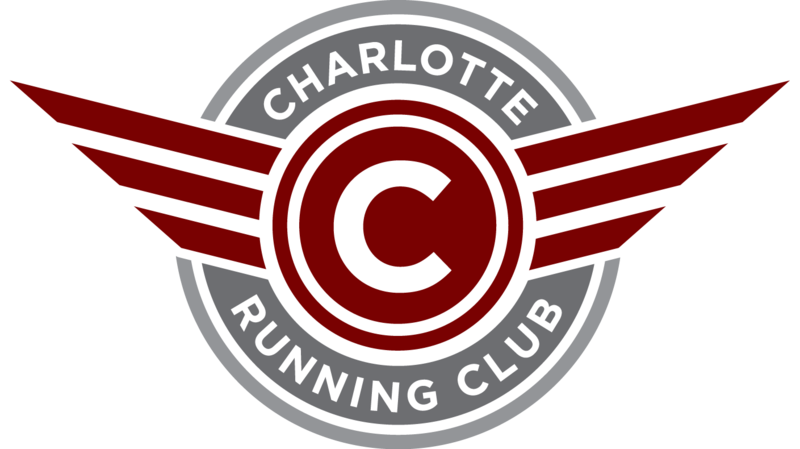 The Charlotte Running Club will be recognizing those running the Boston Marathon . We'll start with a light group run at 630pm with the Triple C Beer Runners. Soon afterwards we'll enjoy beer, cake, and camaraderie. If you're not running Boston, come join us for all the fun. Please feel free share this event with other Charlotte Boston runners you know.